During this event, bdr beauty usa is offering promotional gifts on certain purchases that are valued over $600 msrp. 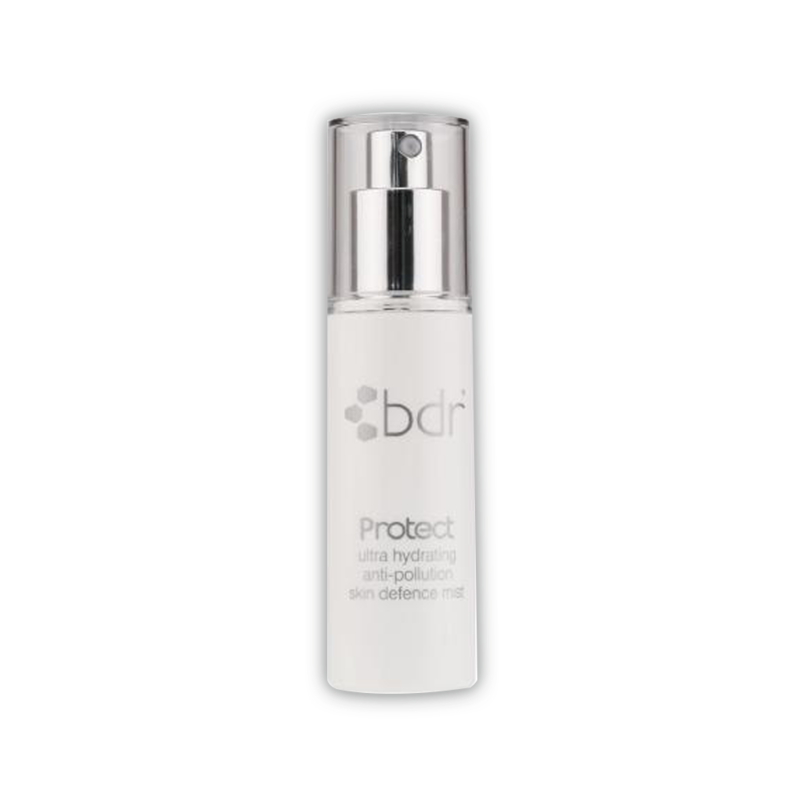 bdr beauty usa is also offering for a limited time as part of its Dynamic Duo series, the Radiance Set (Exfoliant and Pore Refiner Duo at an Exceptionally Low price). This home use set will showcase the new Reaction E - enzymatic exfoliant. Order it while we it still in stock!